Welcome to Lund Farm Holiday Cottages in Yorkshire..
..from Chris and Helen Middleton, Sandy the friendly Labrador, Mollie and Nutmeg the cats and lots and lots of sheep! Convenient for historic YORK and bustling LEEDS and right in the middle of Yorkshire, Lund Farm is a friendly haven for your holiday, business or family visit. 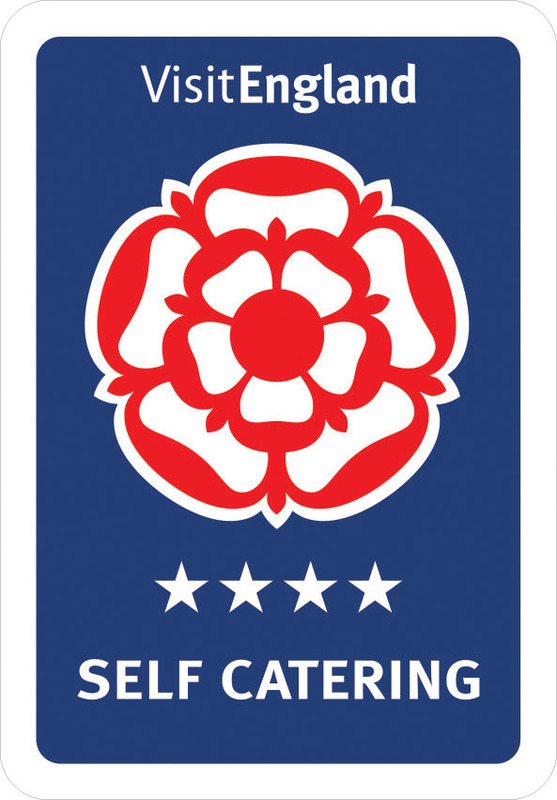 We have 200 peaceful acres, a choice of two beautifully renovated farmyard cottages (sleeping 6 + cot and 2 + cot), and we are personally on hand with plenty of advice to help you to make the most of your stay. With sandpit, slides, cricket set, hopscotch, badminton and football in your private garden, the children won't be short of things to keep them occupied during your stay at Lund Farm Holiday Cottage! 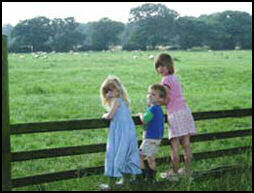 For the smaller Shepherd's Rest holiday cottage for two, there is a sunny patio with views across the paddock. There is free use of bicycles for all ages. For the business visitor there's a friendly welcome, peace and quiet, and internet access, and don't worry, stroking the animals is optional. NB. Sorry we are not in a position to take dogs (with the exception of guide dogs). 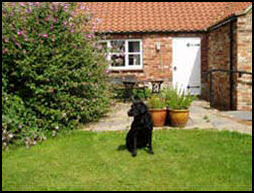 Shepherd's Rest, our cottage for two, is suitable for a wheelchair user with an able-bodied companion. 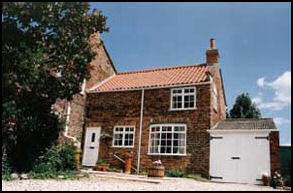 Lund Farm Cottage, the one sleeping 6, does not have any access facilities.